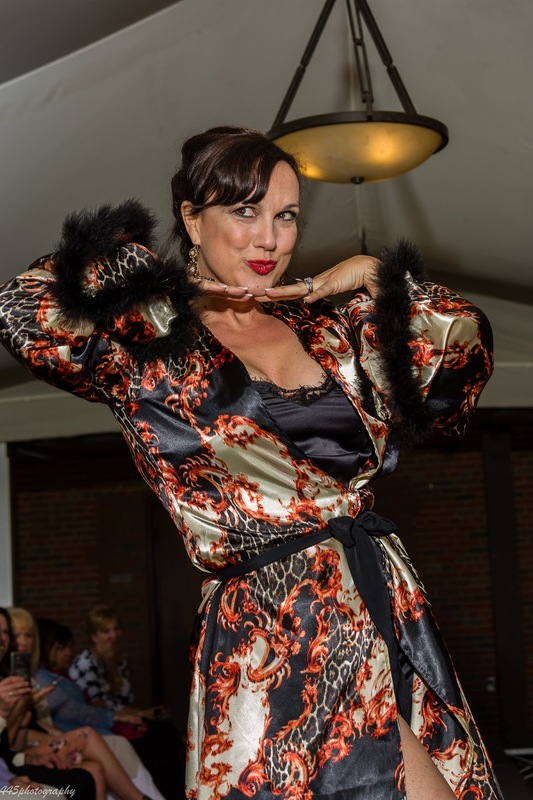 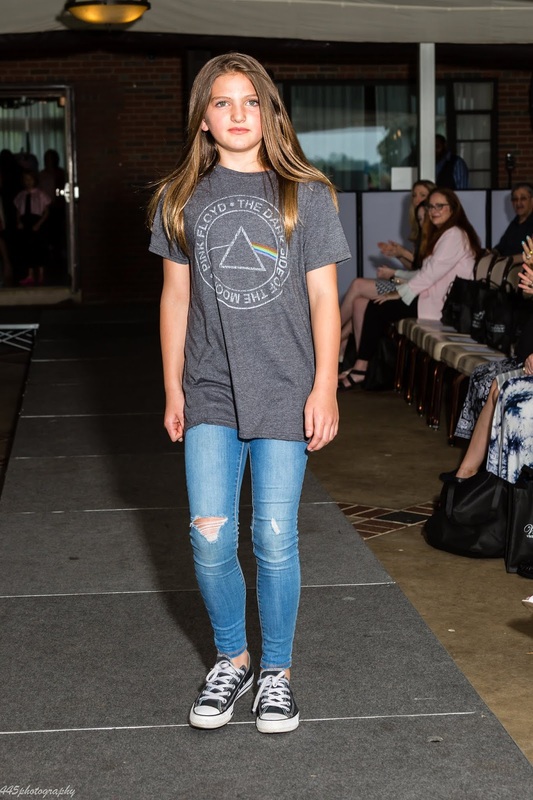 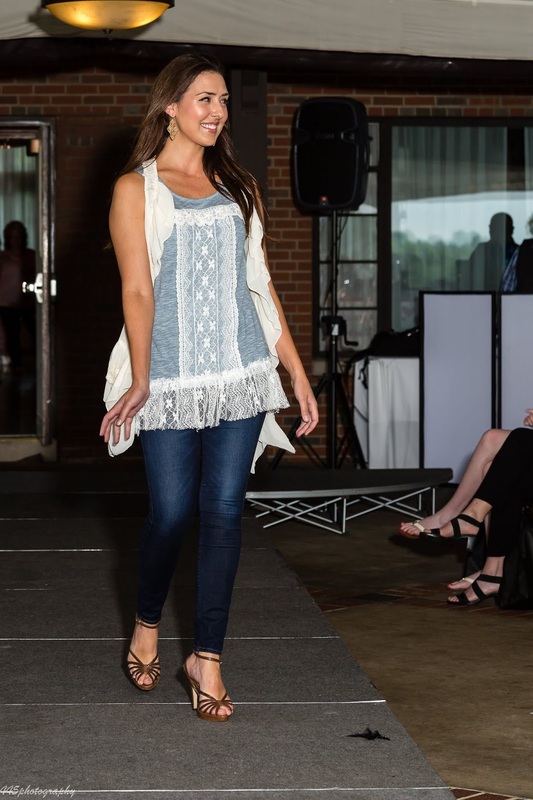 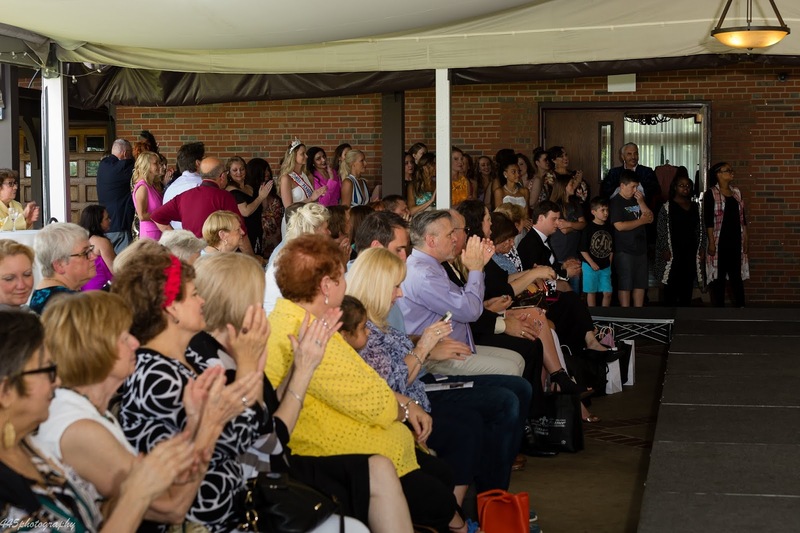 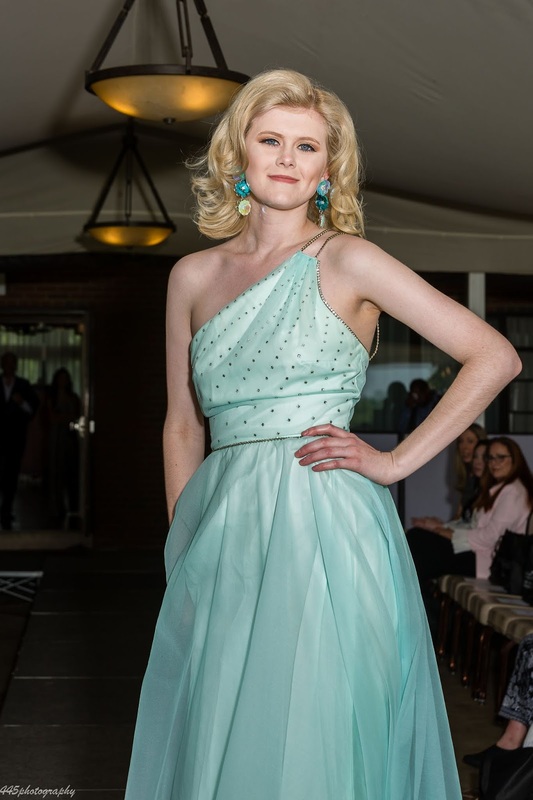 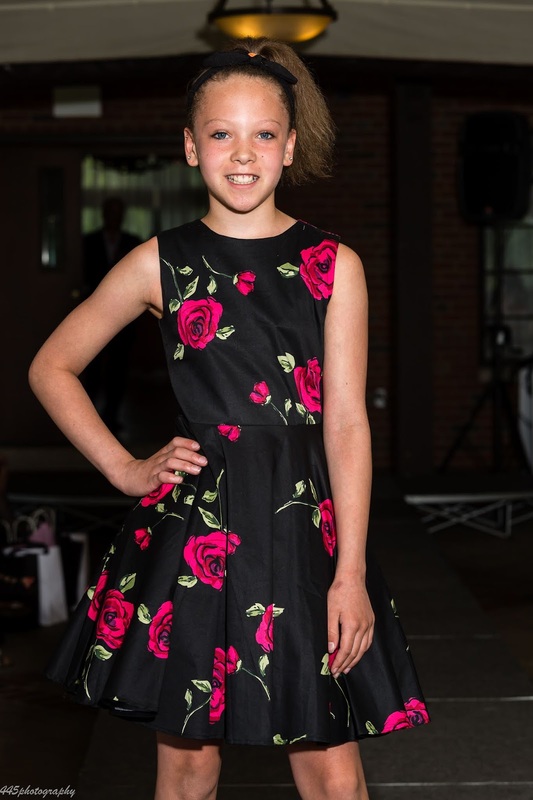 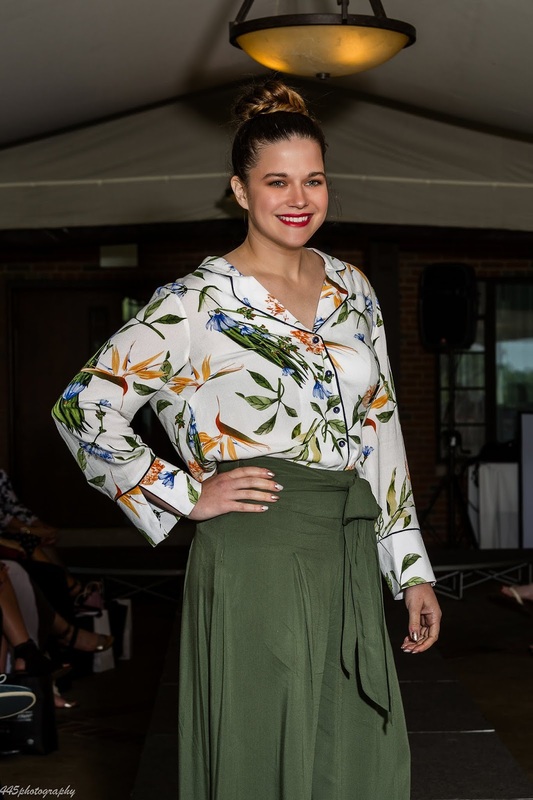 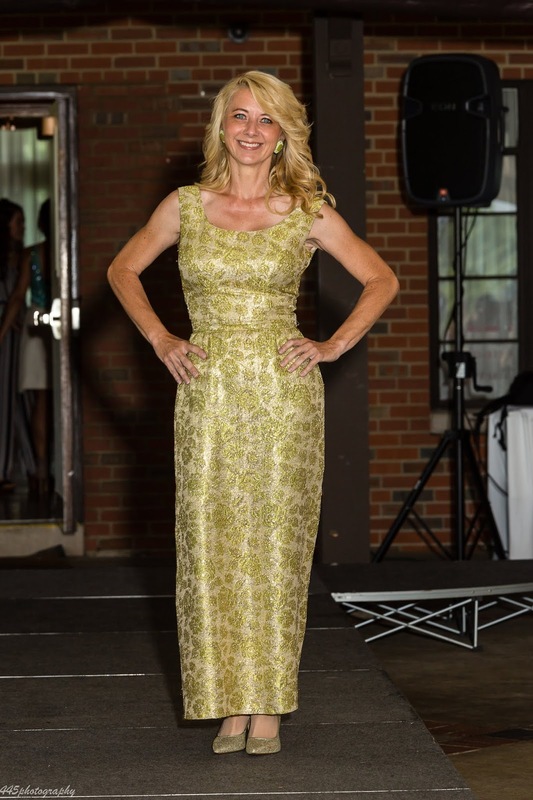 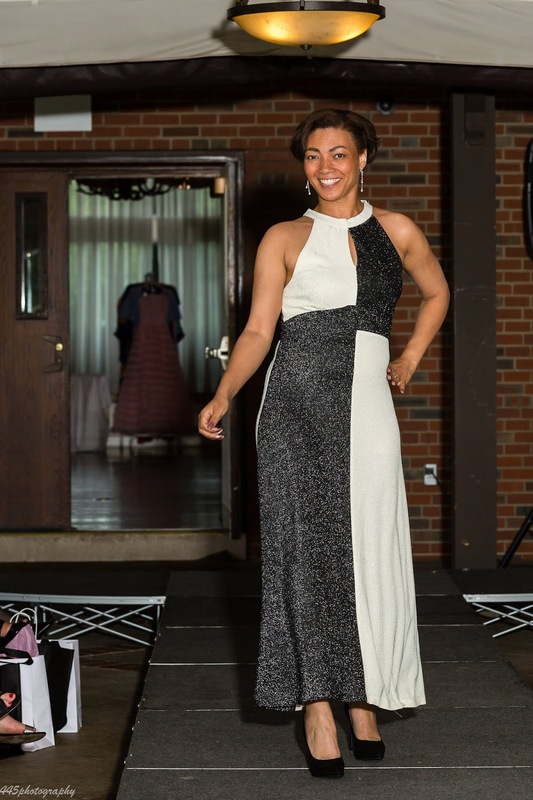 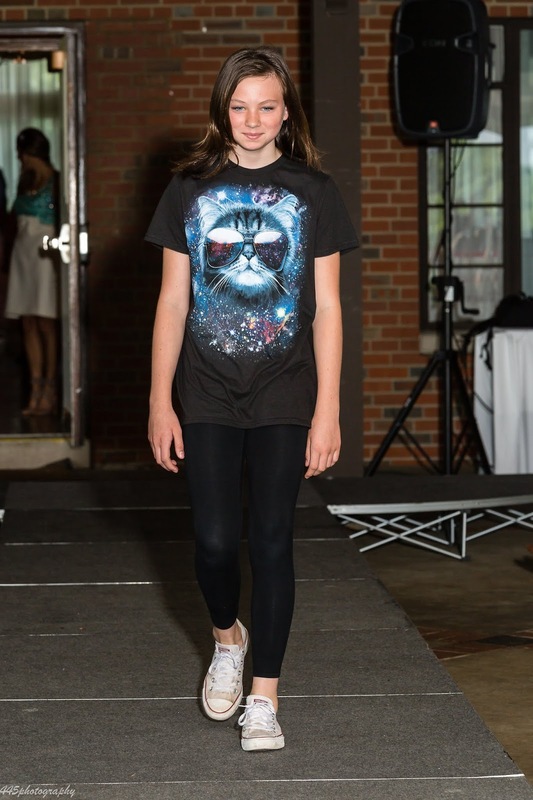 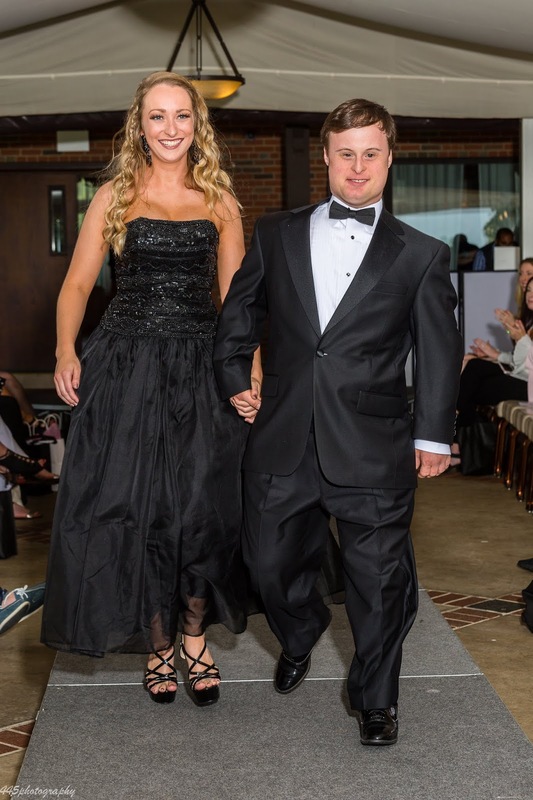 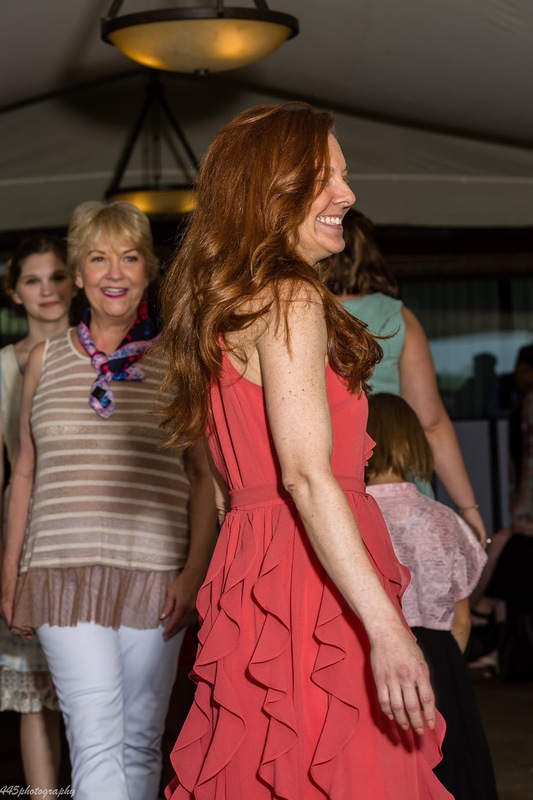 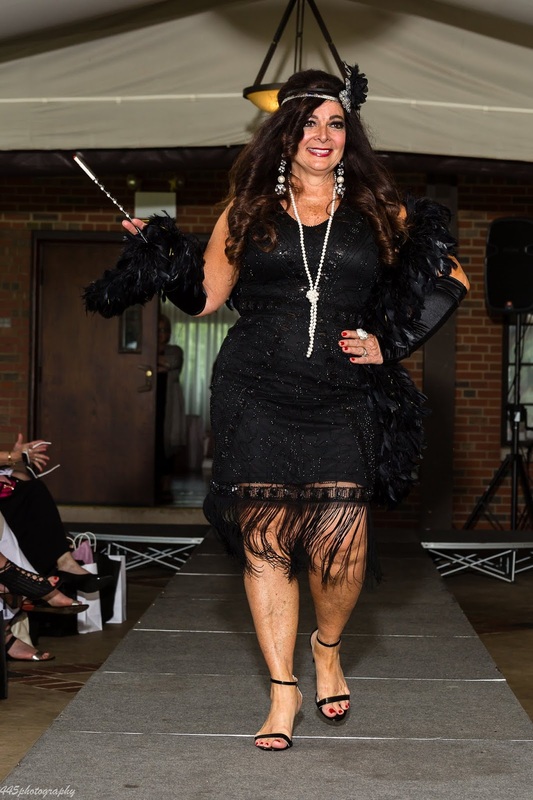 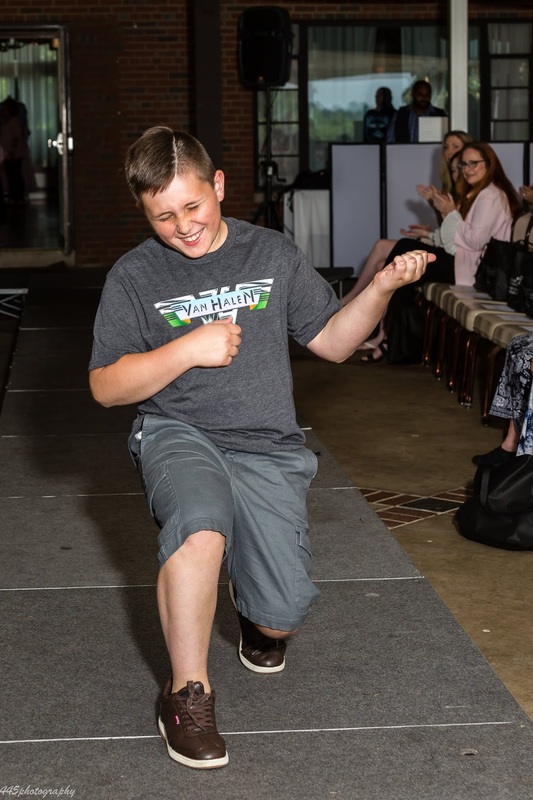 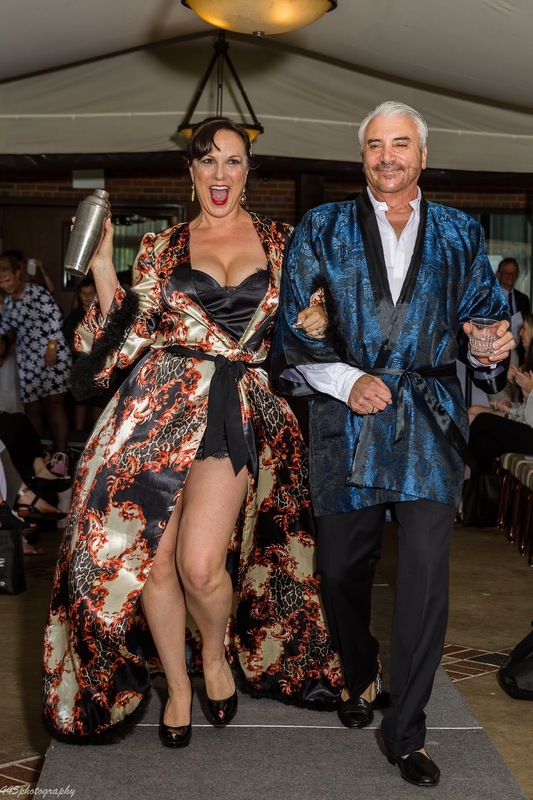 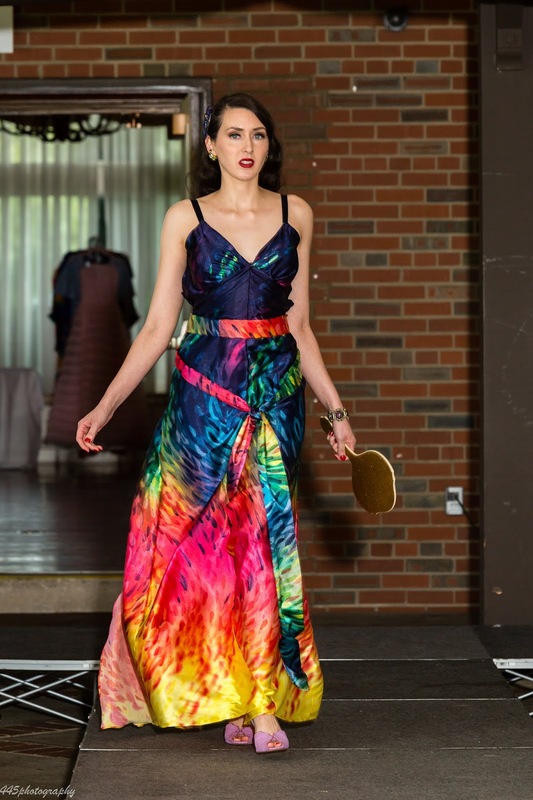 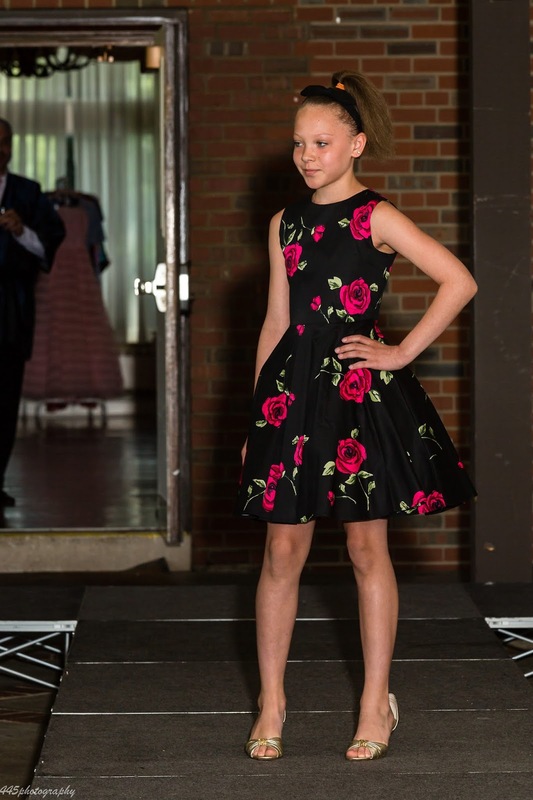 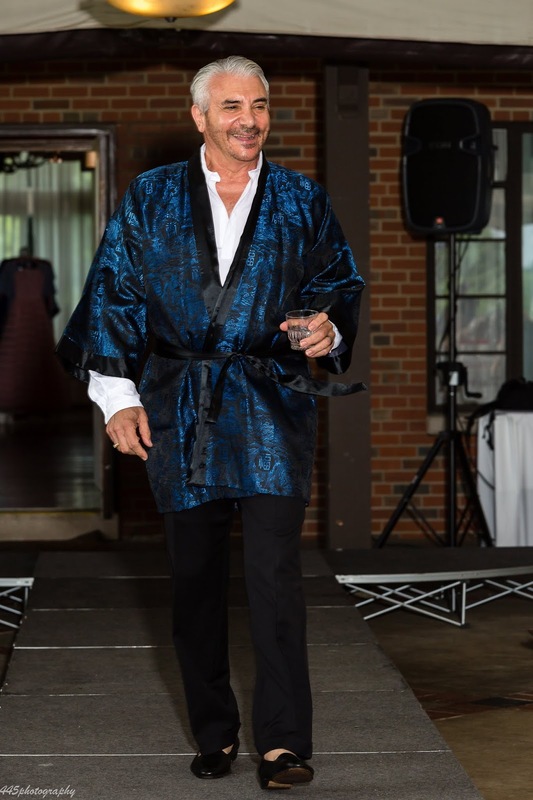 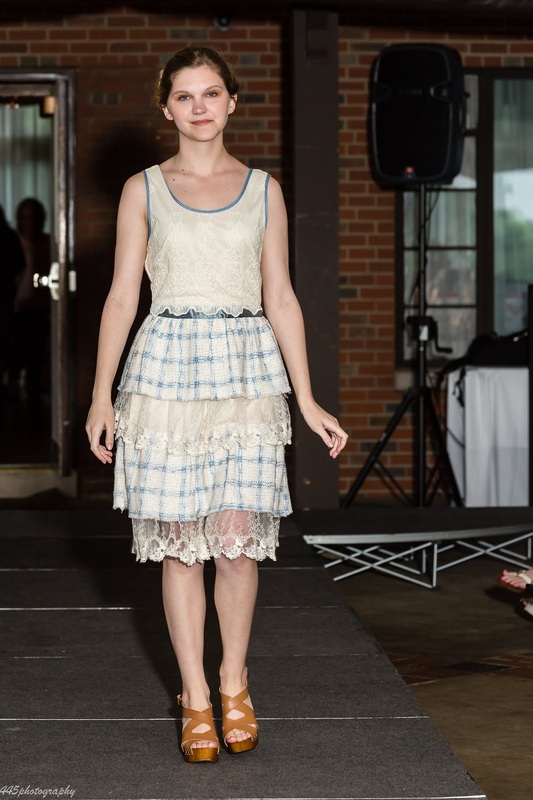 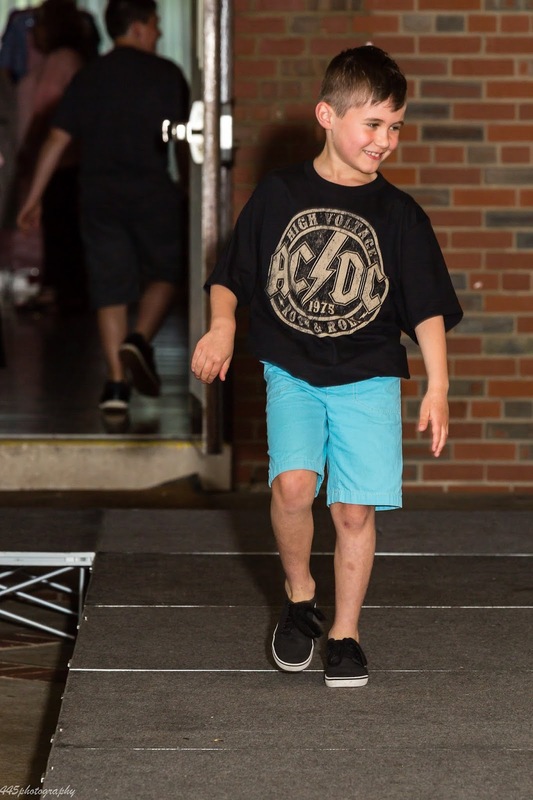 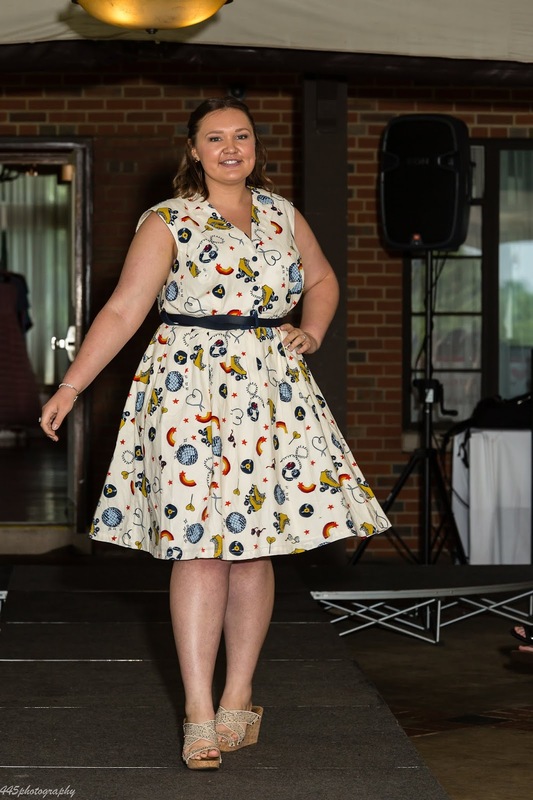 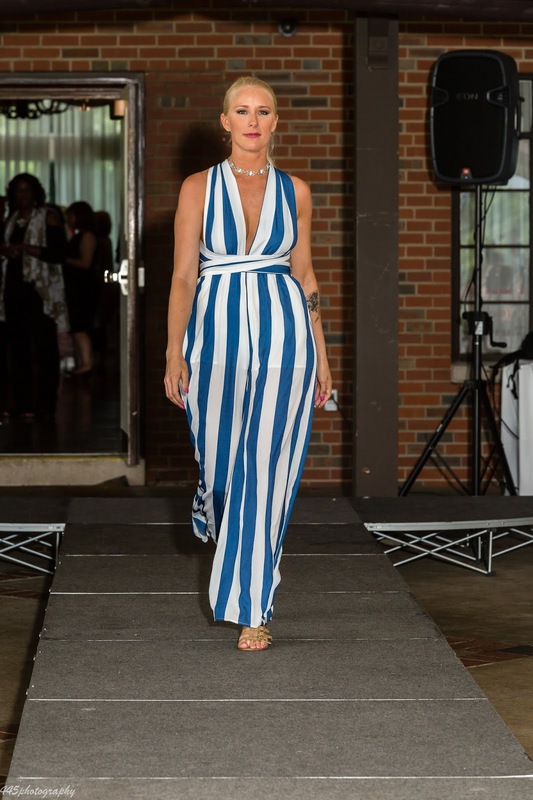 On Sunday, June 10, the rain held out and allowed for the 3rd Annual Fashion for a Cause, to take place in the outside patio of St. Clair Country Club. 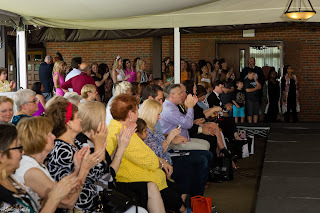 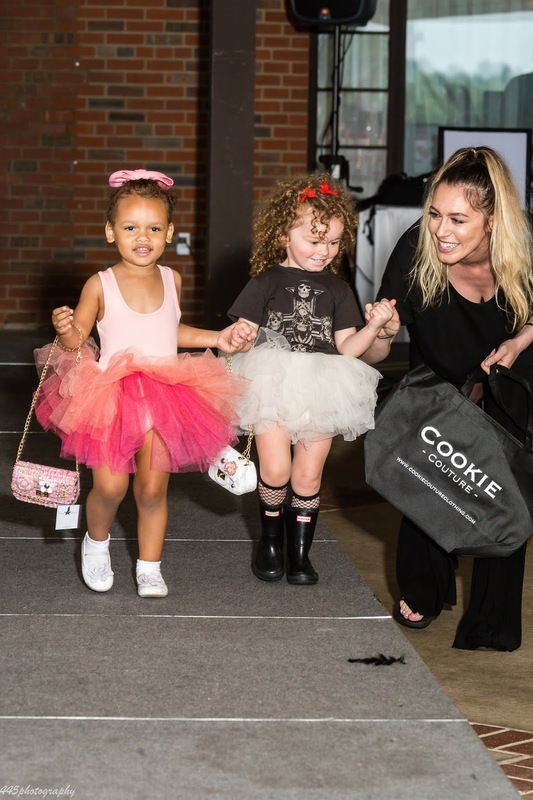 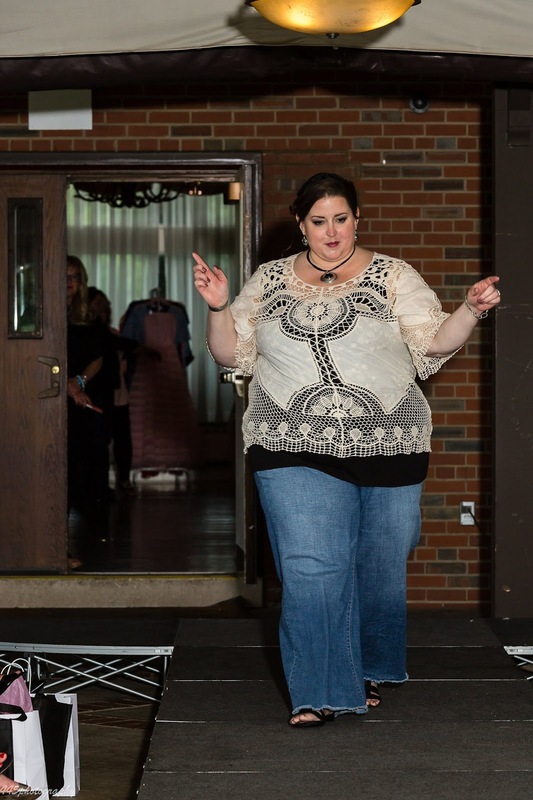 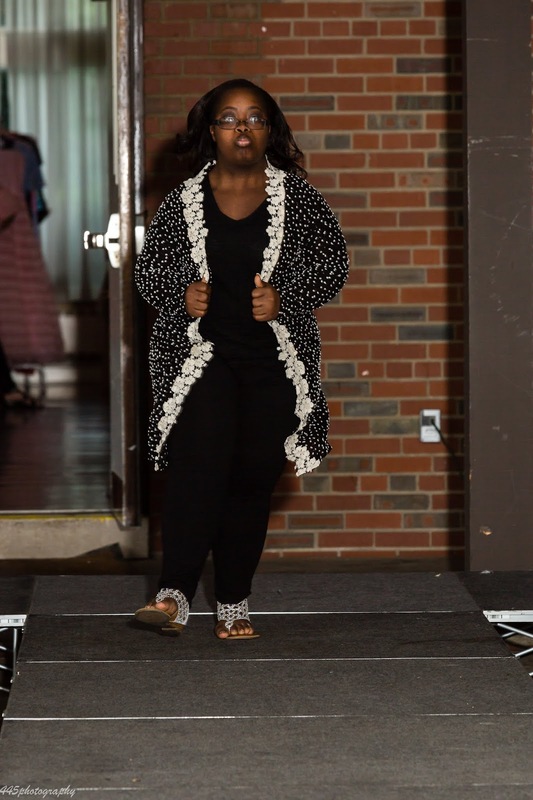 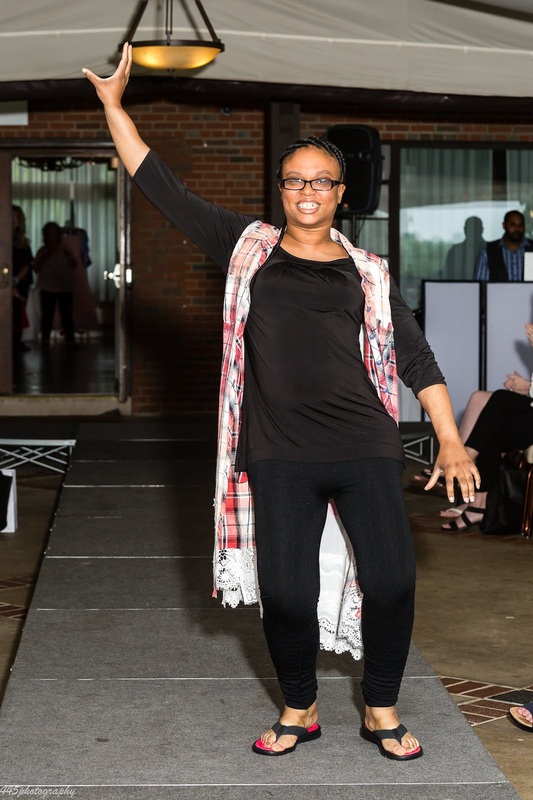 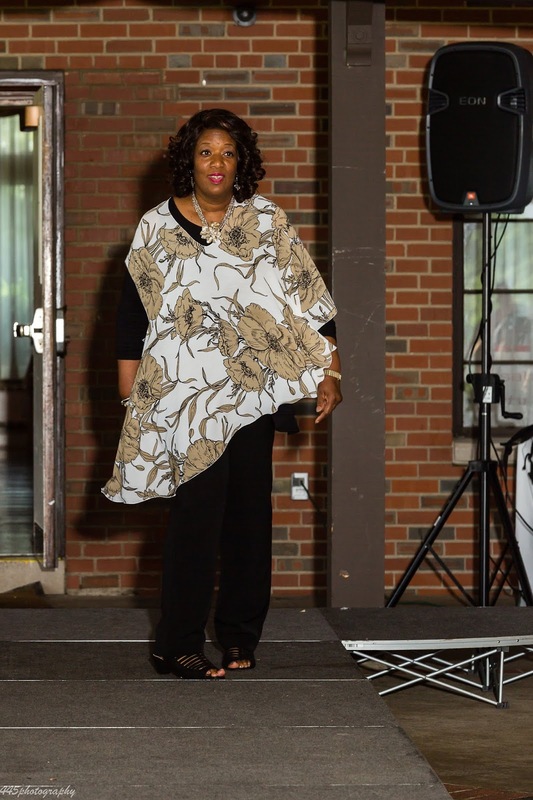 Over 250 guests mingled and shopped the vendor sales while awaiting the main event, the fashion show. 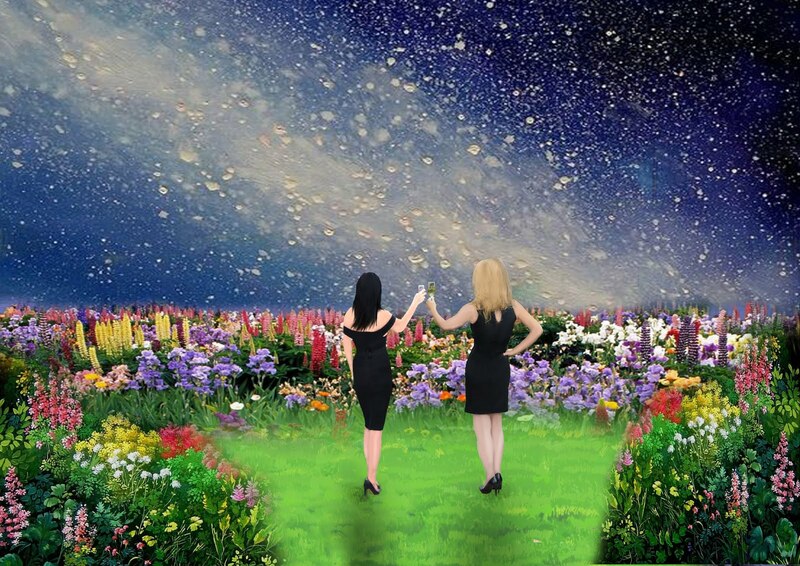 Delightful art by David Connolly and Cindy , were available to purchase. 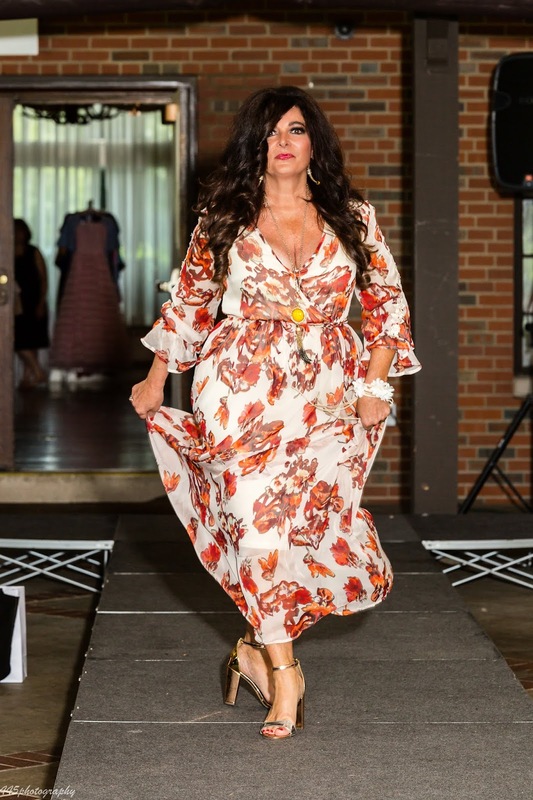 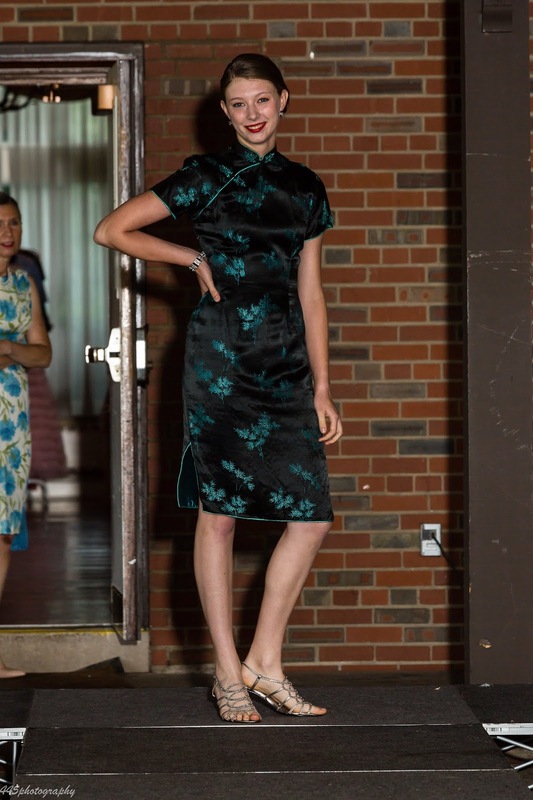 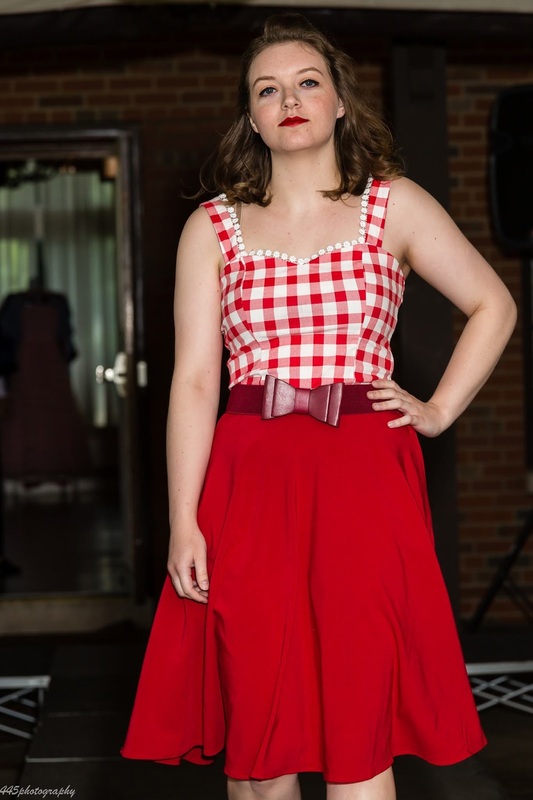 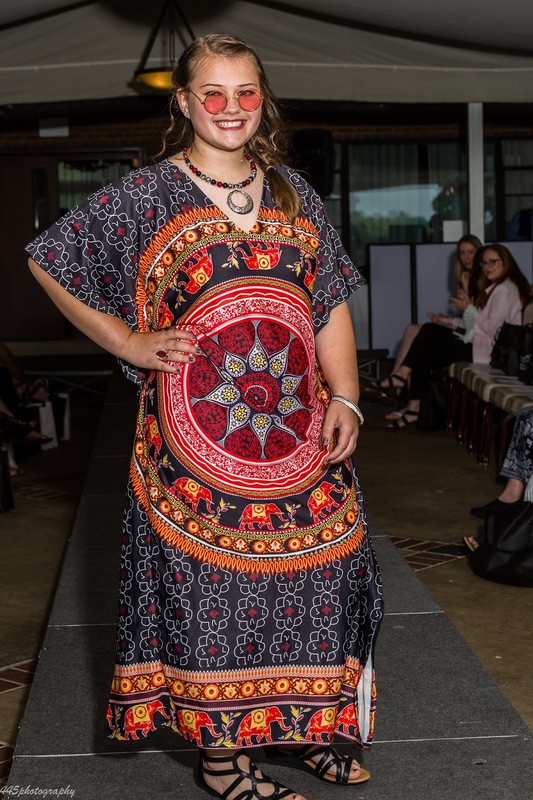 This year, 50 models took part in the show, ranging in age from 2 to 75, and including all sizes and shapes. 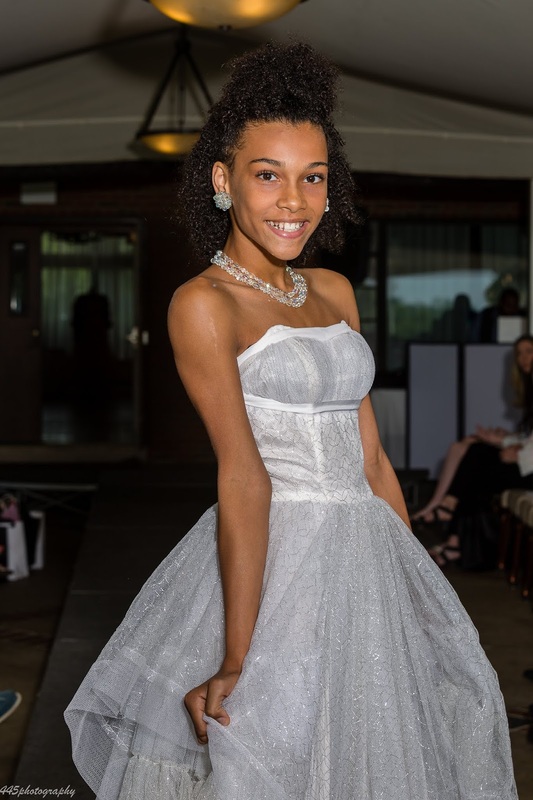 Models were treated to hair and make up by South and North Hills Beauty Academy. 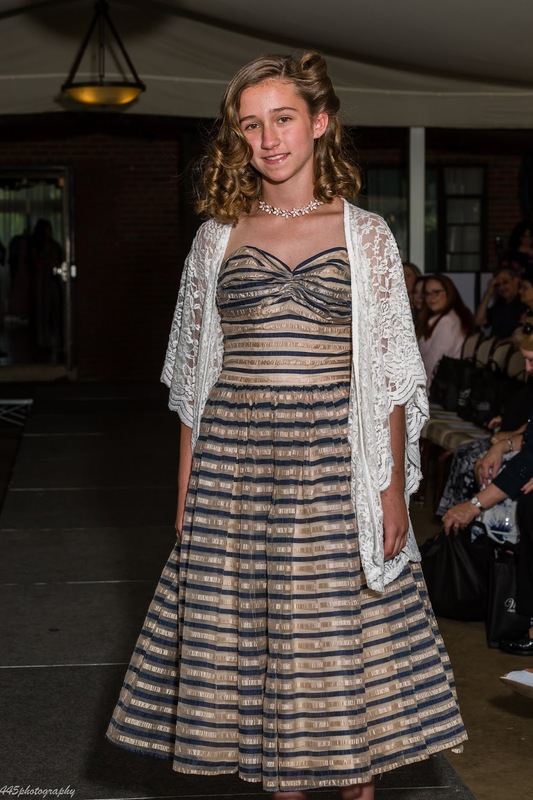 The "Fashion Through the Decades" theme, showcased the changes in fashion, and the realization that it has all come around to today, where anything goes! 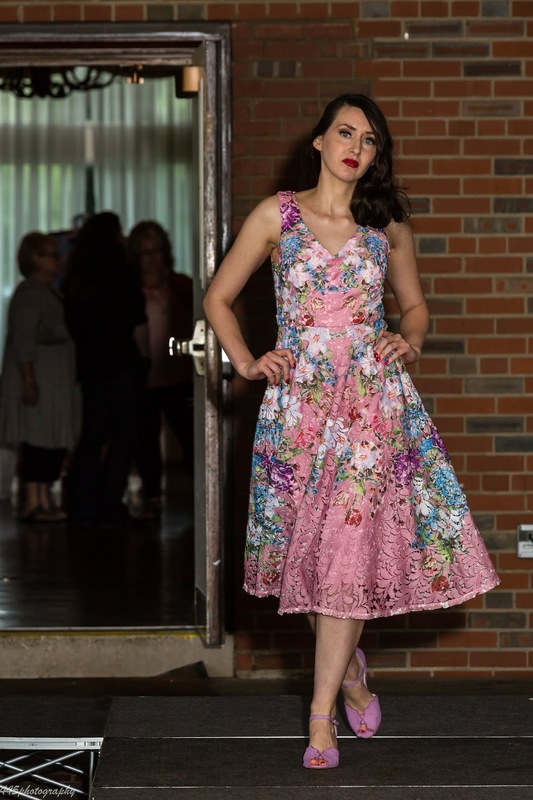 With Vintage apparel by Pink Tulle Vintage, Modcloths, and The Clothes Horse, and current fashions from Vintage Valet and Wight Elephant. 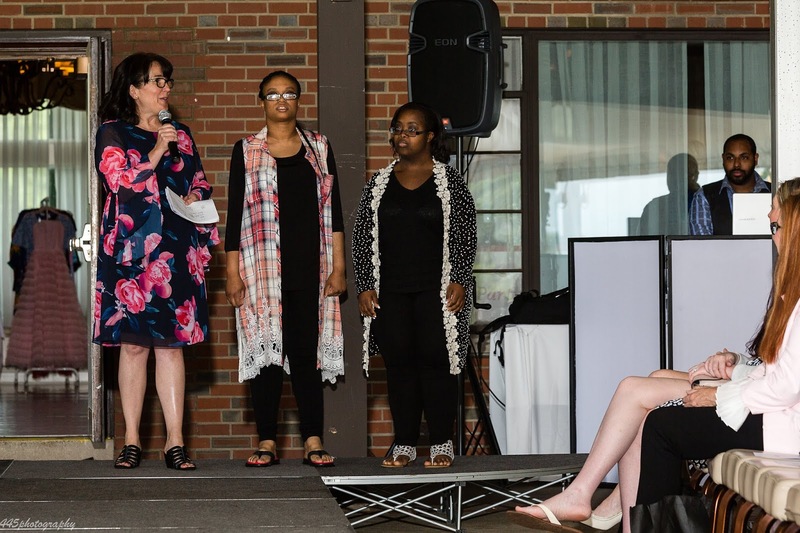 The beneficiary of the event was, Emmaus Community of Pittsburgh which provides residential homes and care for adults with intellectual disabilities. 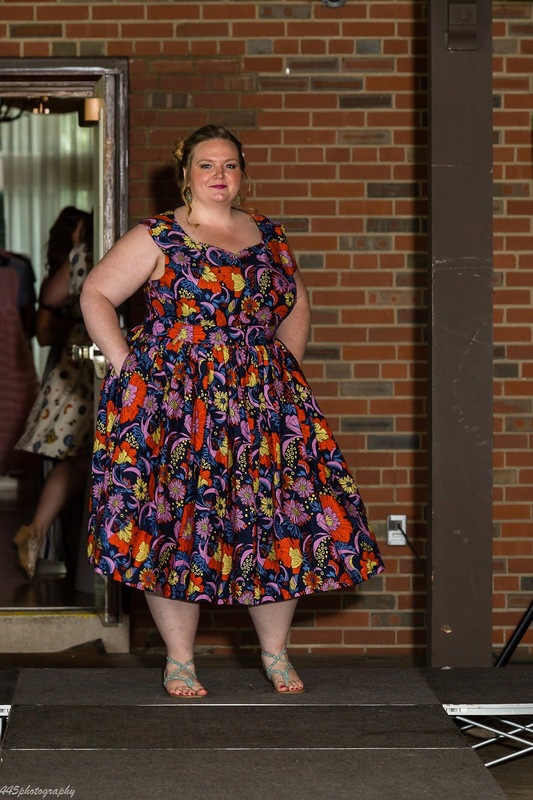 Michelle Senko, in 1970's inspired Vintage Valet! 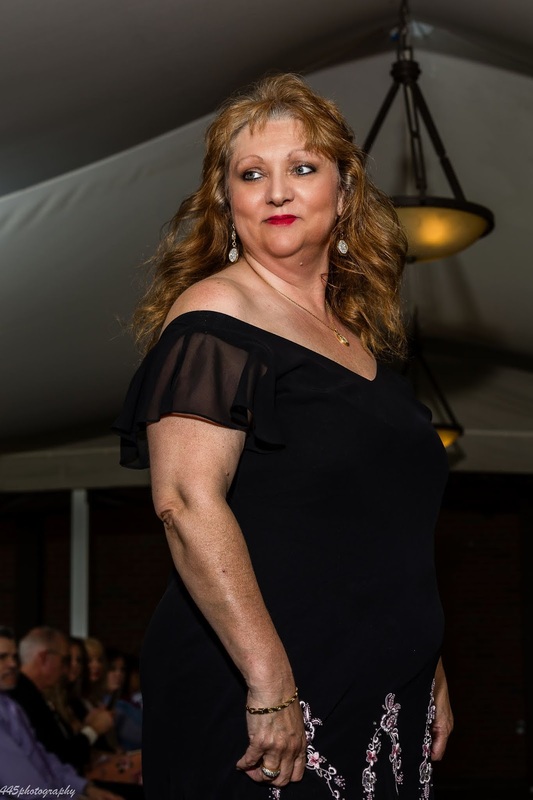 Dr. Shellie Hipsky with Tony stole the show!